How the Strugatsky brothers’ science fiction went from utopian to dystopian. It’s a strange idea to appear at the beginning of what seems to be a locked-room mystery novel—a genre in which all puzzles are meant to be solved. Soon after Glebsky’s arrival, a blizzard blocks the road to the inn. Right on cue, another of the guests, a Scandinavian named Olaf Andvarafors, is found dead in his room with his neck twisted, the window open, and the door locked from the inside. Everyone at the inn is a suspect: Simone Simone, a nervous, billiard-playing physicist; Hinkus, a “youth counselor” on sick leave; a celebrity magician named Du Barnstoker and his androgynous ward, Brun (“the sole progeny of [his] dear departed brother”); an imperious alcoholic named Albert Moses, and his knockout wife, Mrs. Moses. Then there is Snevar and his maid, Kaisa; a St. Bernard named Lel; and Luarvik L. Luarvik, a mysterious one-armed man who shows up half dead after being caught in the storm. With this bizarre cast you expect to find plenty of red herrings before a hiding-in-plain-sight solution is revealed. Instead, The Dead Mountaineer’s Inn departs from anything that either detective or reader could deduce. For the Strugatskys, the deviation was practically involuntary. In his 1999 memoir, Comments on the Way Left Behind, Boris Strugatsky writes that they intended to write a commercial mystery novel along the lines of Erle Stanley Gardner or John le Carré. But they were unable to resist their speculative impulses: in place of a clever solution for the events at the inn, they introduced a bigger mystery. The Dead Mountaineer’s Inn, reissued in March in an expert new translation by Josh Billings, joins several recent publications that have helped make the Strugatskys’ imaginative landscape accessible to an English-reading audience. Definitely Maybe (1974), a similar cross-genre experiment, was published last year in a translation by Antonina W. Bouis. And two other novels have appeared in fresh editions: Roadside Picnic (1972), a first-contact story that was the basis of Andrei Tarkovsky’s film Stalker (1979); and Hard to Be a God (1964), a novel about an alien civilization in the depths of its own Dark Ages. 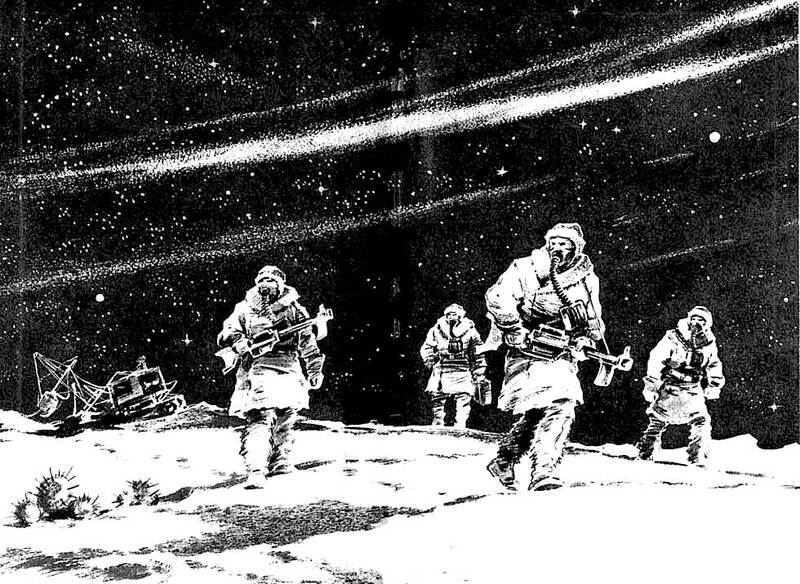 Along with a much-praised adaptation of the latter book by Russian filmmaker Aleksei German, we seem to be in the middle of a minor Strugatsky renaissance. Still, these few books barely scratch the surface of the Strugatskys’ output. 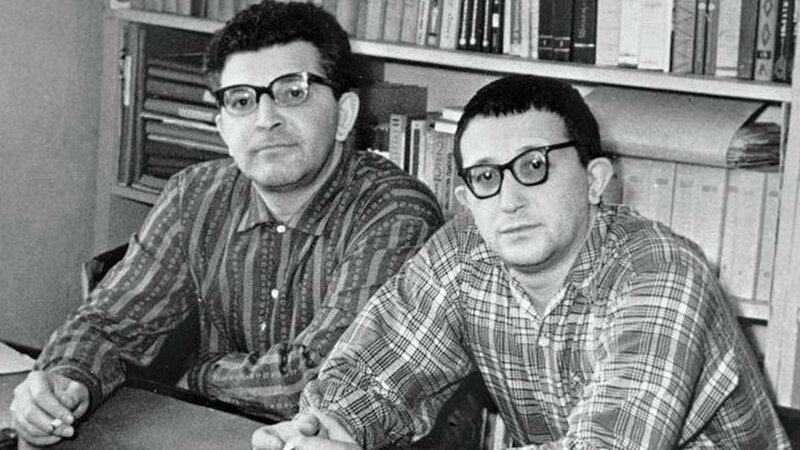 Since they started writing in the mid-1950s, the brothers published at least twenty-six novels, in addition to stories, plays and a few works written individually. According to a 1967 poll, four of the top ten works of science fiction in the Soviet Union were by the Strugatskys, including Hard to Be a God in first place and Monday Begins on Saturday (1965) in second. For at least three decades they were the most popular science-fiction writers in Russia, and the most influential Russian science-fiction writers in the world. If the Strugatskys had an optimistic streak, it didn’t come from early life experience. Arkady, the older of the two brothers, was born in 1925 in the Georgian port city of Batumi, and moved with his parents to Leningrad when he was two months old. 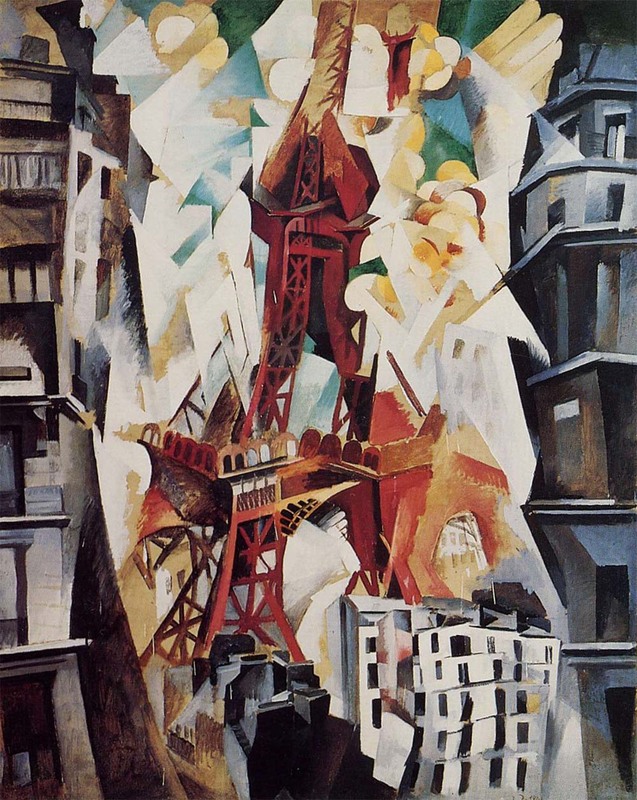 In 1942, during the Siege of Leningrad, he fled the city with his father, Natan, an art critic and part-time newspaper editor. On the way to Vologda, their train was bombed, killing everyone in the car except Arkady, then seventeen years old. For the rest of the war, he worked at a milk receiving station on the outskirts of Orenburg before being drafted into the army and training at a field artillery school in Kazakhstan. He later attended the Military Institute of Foreign Languages, in Moscow, where he studied English and Japanese and wrote science-fiction stories in his spare time. After graduation, he worked as a teacher and military interpreter before launching his literary career in 1955 as an editor at various state-run publishing houses. Boris, born in 1933, stayed behind with his mother during the war, and later studied astronomy at Leningrad State University. Until 1966 he worked as an astronomer and computer mathematician at the Pulkovo Astronomical Observatory, while collaborating with his brother on the side. Their first work, a novella titled From Beyond, was published in 1958, followed by a novel, The Land of Crimson Clouds, in 1959. Two years later they published their most important early book, Noon: 22nd Century. An illustration from a 1967 Soviet edition of Noon: 22nd Century. Though it’s often called a novel, Noon: 22nd Century is really a collection of stories, bound together by shared characters and settings. In this future, humanity has colonized the moon, Mars, and Venus, and explorers have ventured beyond the solar system to planets like Pandora, a densely forested world whose life-forms are not fully understood. (The Strugatskys’ jungle-planet was a possible inspiration for James Cameron’s Avatar.) Although contact with intelligent alien life hasn’t yet been made, its existence is confirmed thanks to abandoned satellites and other artifacts of an advanced civilization. Most significant, the Noon Universe, as it came to be known, is a world in which socialism has won out over other forms of economic and political organization, leading to universal equality and material wellbeing. Yet Noon: 22nd Century is more than just an optimistic projection of a forty-something five-year plan. Despite its projection of socialist victory over capitalism, the book isn’t propaganda for the Soviet Union but a set of compassionate stories about characters struggling for scientific and personal fulfillment. As in the Star Trek universe, which the Noon Universe somewhat resembles, humanity has survived its internal crises, but still has discoveries to make and problems to solve. Conflict in the Noon Universe takes place “between the good and the better,” instead of between good and evil forces. Rather than being a stiff work of agitprop, Noon: 22nd Century is a hopeful reminder of why the Soviet promise was so attractive to begin with. Unsurprisingly, the Strugatskys’ optimism didn’t last. In the 1950s, their work was informed by the post-Stalinist “thaw”—a period of political and cultural openness when it seemed like the socialist dream might still be possible. But as that hope faded, their writing took on darker tones. In 1964—the same year that Leonid Brezhnev displaced Nikita Khrushchev as Soviet leader, reversing most of his reforms—they published Hard to Be a God, a novel replete with themes of terror and political repression. Though the story takes place in the same fictional universe as Noon: 22nd Century, the world it depicts is much more disturbing. 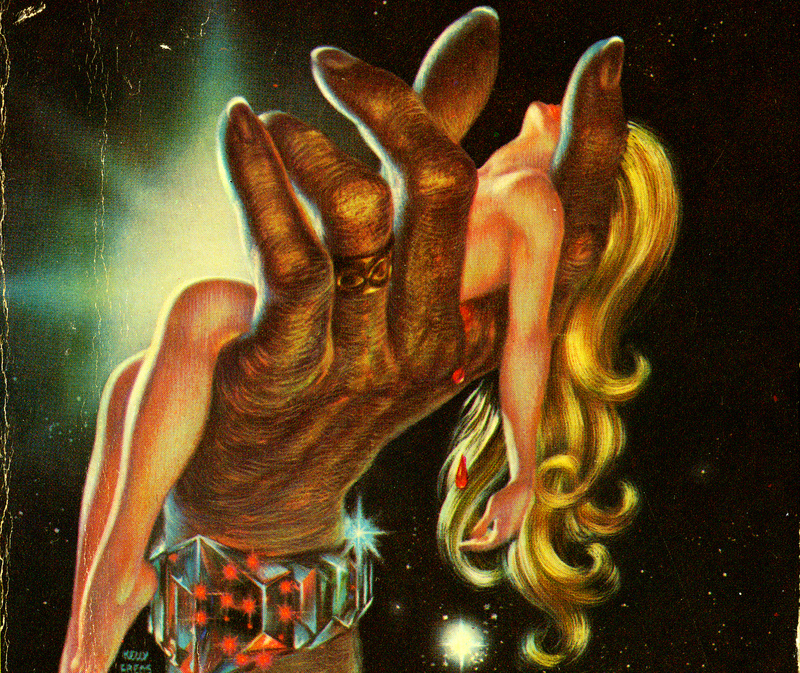 From the cover of the first U.S. edition of Hard to Be a God. By this stage, humanity has discovered other humanoid civilizations, most of which are less advanced than that of Earth. In an effort to help them, Earth sends out “progressors,” scientists who infiltrate developing societies and assist them from within. But in the kingdom of Arkanar, Anton, otherwise known as the noble Don Rumata, finds that the planet’s medieval society is sliding backward into totalitarianism, instead of progressing toward socialist enlightenment. Under the leadership of first minster Don Reba, a “tenacious, ruthless genius of mediocrity,” the government is executing a Stalin-esque purge of artists and intellectuals, and there is little that Rumata can do about it. Not only is he professionally required to operate within the framework of Arkanar society, but he also knows that using superior technology to force political change will result in even greater upheaval and suffering. In contrast to Noon: 22nd Century, in which social optimization is assumed to be inevitable, Hard to Be a God shows that it is equally possible to go the other way. Yet the ambiguous ending of the novel, and its insistence on disrupting the conventional mystery narrative with fantastic elements, also speaks to the hopefulness of science fiction. The idea that there is something else out there implies that the situation here can potentially improve. Even the most grim dystopias are rarely without their redemptive escape hatch—a way out of the bind in which humanity has trapped itself. Glebsky’s investigation may not amount to much, and may even cause some harm, but his failure to resolve the inn’s riddles could be for the best. As the innkeeper tells him at the beginning, it’s the unknown that allows us to imagine something better. Ezra Glinter is the deputy culture editor of the Forward. Follow him on Twitter.